As architects we recognise the need to adopt a flexible working approach in order to deliver quality architecture in the most economical and efficient manner. Good design is not simply a matter of style, it is quality thinking, attention to detail and the ability to provide design solutions that meet the challenge of a sustainable future. 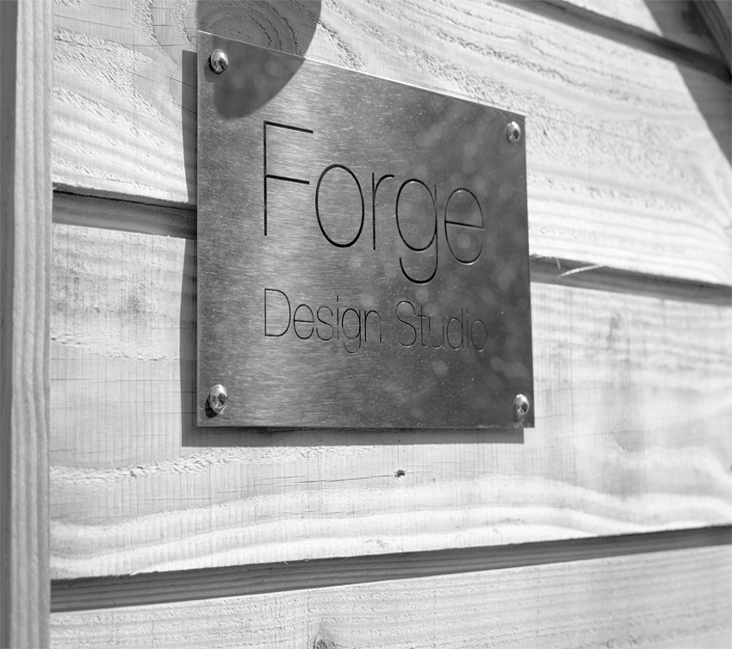 We believe all of these factors are essential in order to create high quality designs that both inspire and deliver. Our services are tailored to suit the individual needs of our clients and can be adapted to meet the diverse and often changing requirements of each project. Brief Taking, Site Analysis, Feasibility Studies, Urban Design Studies, Concept Design, Statutory Consultation, Detailed Design, Built-in Design, Co-ordinated Production Information, Employers Requirements & Tender Documentation, Advice on Contractor Selection, Site Inspections, Contract Administration.